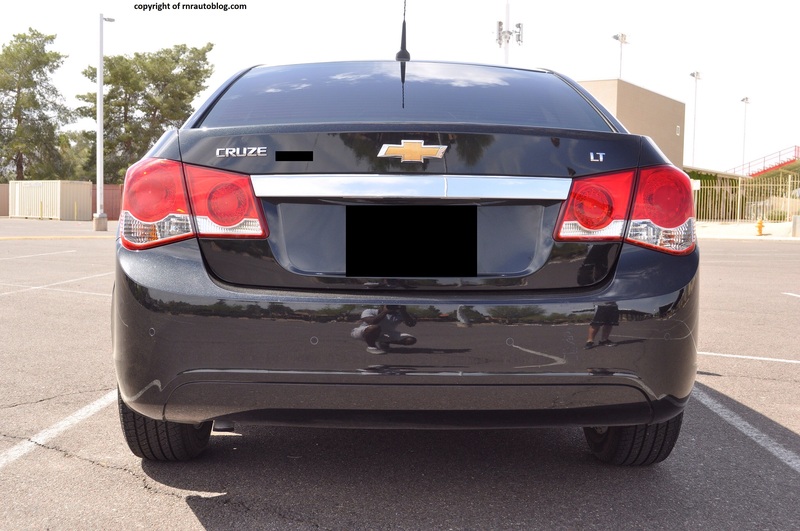 The Cruze’s ancestry goes all the way back to the Citation. Following the fuel crisis in the late 1970s, General Motors switched from full size rear wheel drive sedans with thirsty V8s to smaller and more fuel efficient front wheel drive cars with V6s and four cylinders. The Citation was the first model of this reversal. Plagued by reliability and build quality issues, the Citation still sold well. Then came the Cavalier. Even though it did not formally replace the Citation, it was still considered the successor. It sold for 20 years before being replaced by the Cobalt. 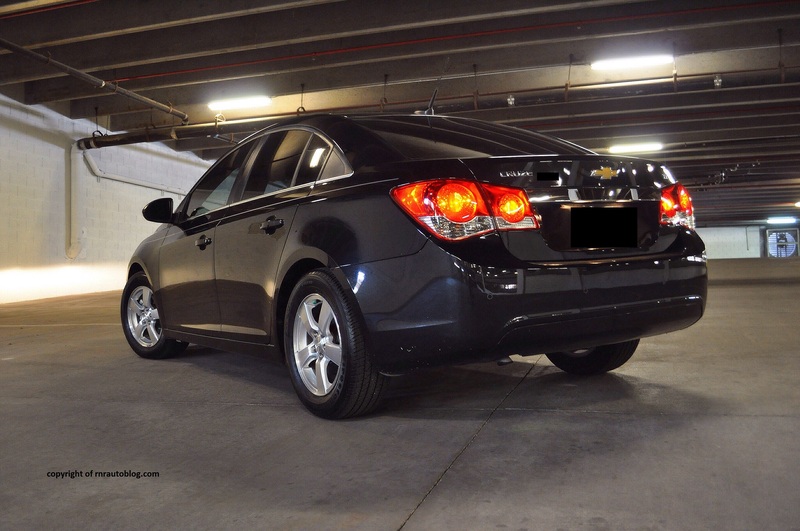 Despite selling well, the Cobalt was not the smash hit Chevrolet hoped for. 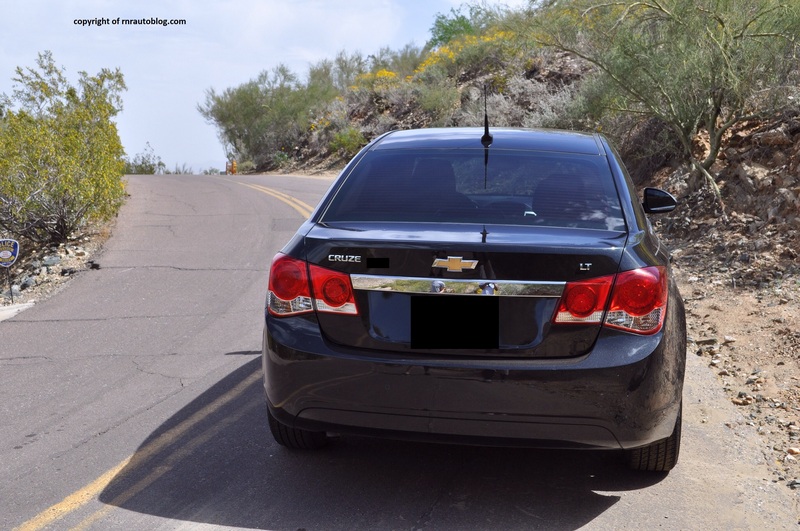 This time around, Chevrolet went hard at work at developing a worthy contender to the Honda Civic, Toyota Corolla, and the like. 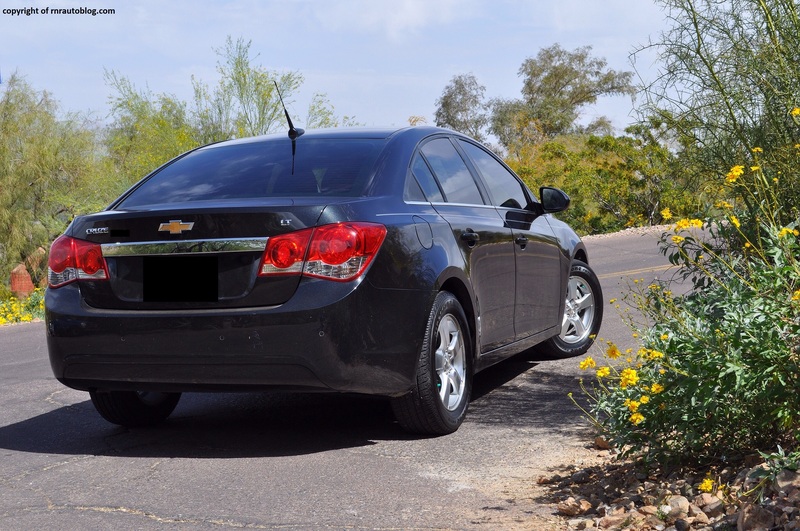 Designed in both Europe and Korea and built in America, the Cruze is Chevrolet’s latest entry into the compact sedan market. 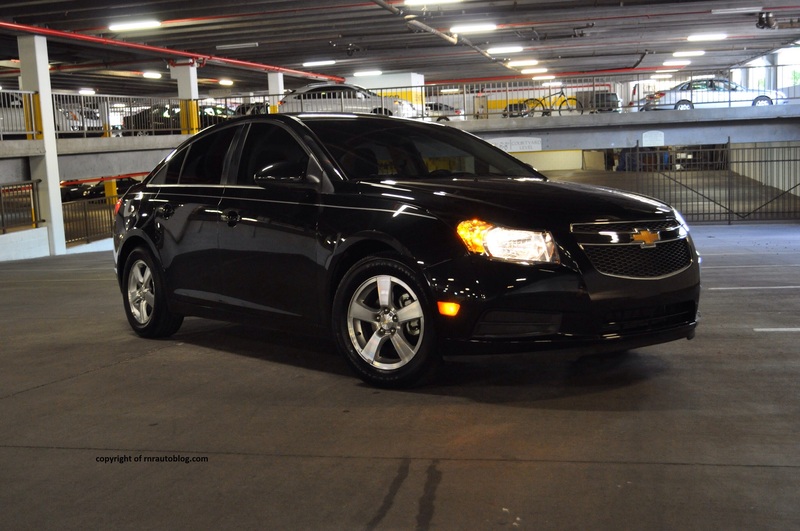 As the Cavaliers and Cobalts were drab and boring in terms of appearance, the Cruze represents a giant leap. The unique headlights and the classy grille add flash and some elegance to the front. The character line starts at the edge of the headlight and ends at base of the window line. The side profile is pretty conventional. The one thing I do not like is the shroud of plastic on the rear window. It is unnecessary and it detracts from the side profile. The rear is clean but not as stylistic as the front. The interior is unusual as it is a black car with red seats. It actually has red inserts on the seats as well as a red dash. I really cannot tell if I like this interior combination or not. Other than that, the interior looks high tech. The way they incorporated black trim in the form of a T in the controls cluster is neat too. 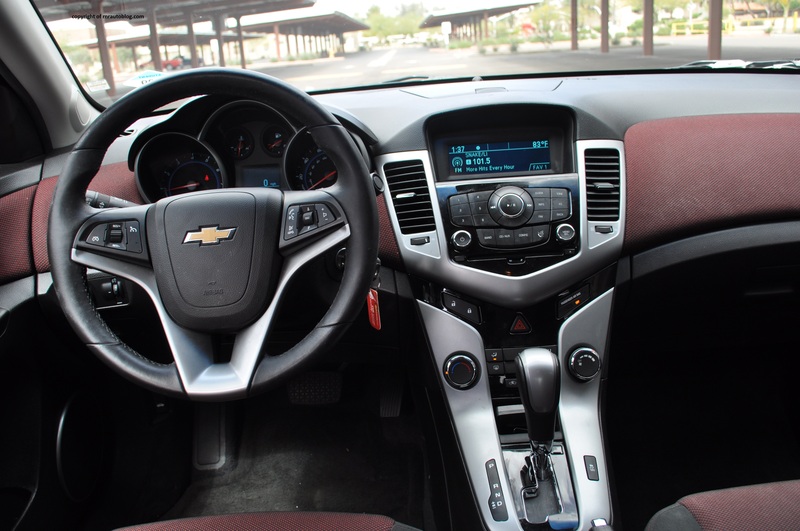 The steering wheel is identical to the one in the Camaro muscle car. 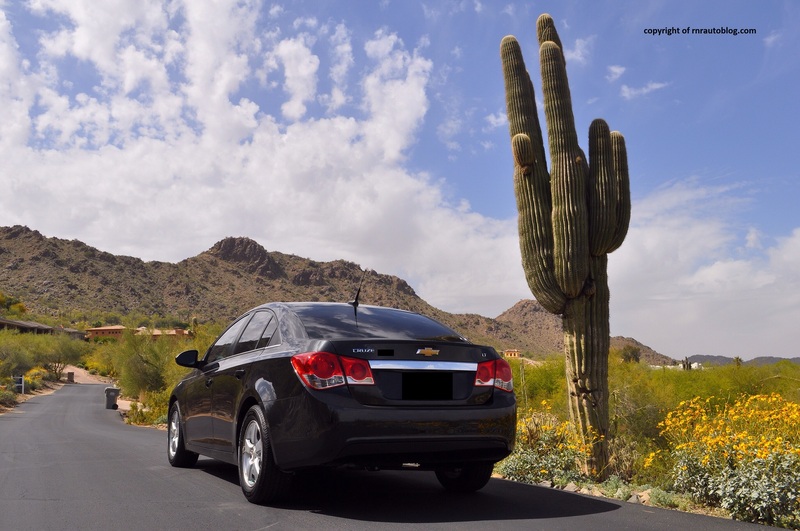 The Cruze is best left for cruising. It is competent, but it does not encourage enthusiastic driving. It does nip around corners nicely, but that’s it. 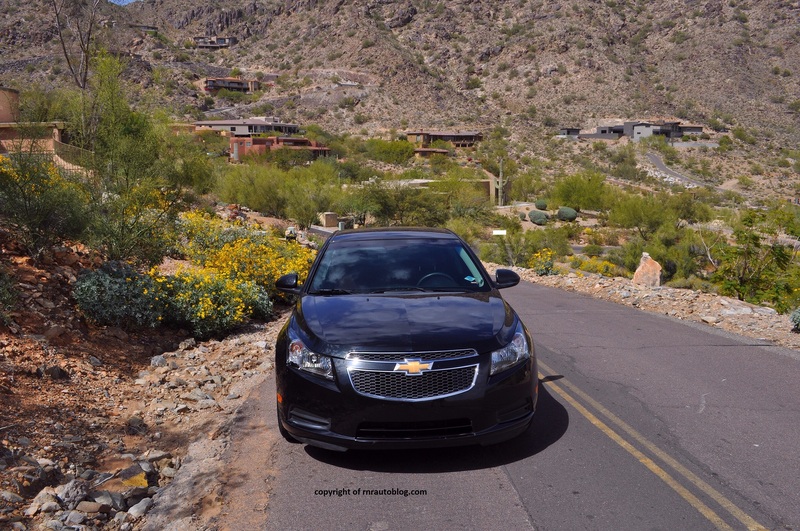 Push a little harder, and the Cruze stumbles. The steering is light but quick. It has some road feel. 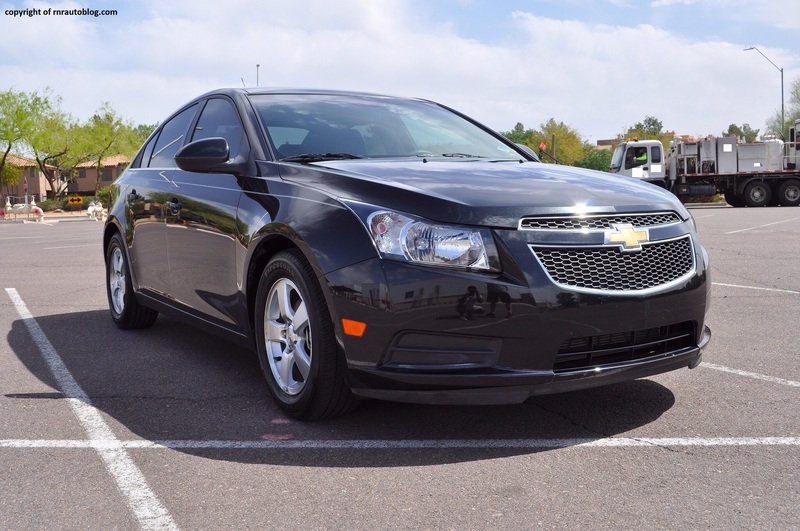 Where the Cruze shines is in its ride quality. It is superb, and the suspension quells bumps very well. Hit a dip or creak, and it responds with just a slight thud. It feels very solid, and there are no hints of rattling or shaking. 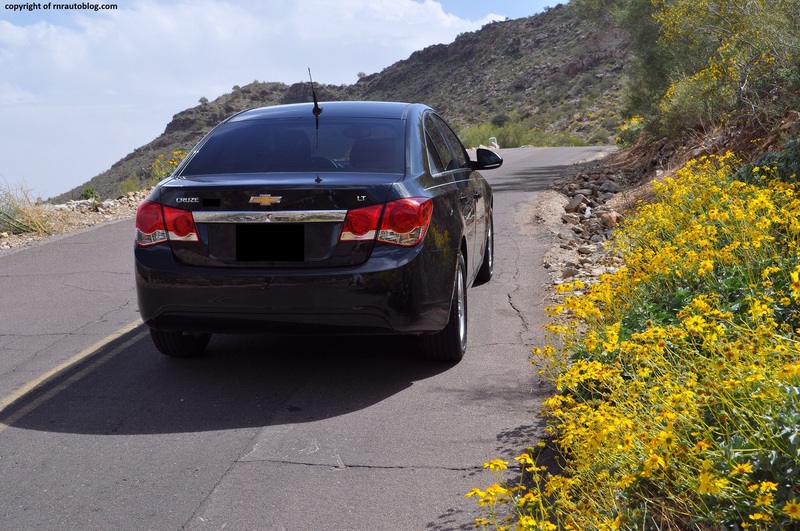 Propelled by a 138 horsepower 1.4 turbocharged four cylinder (LS versions get a non turbocharged version), the Cruze’s performance is decent. Despite its adequate acceleration, in normal driving, it feels very nippy. The turbo’s grunt makes it responsive. The six speed automatic transmission works well. 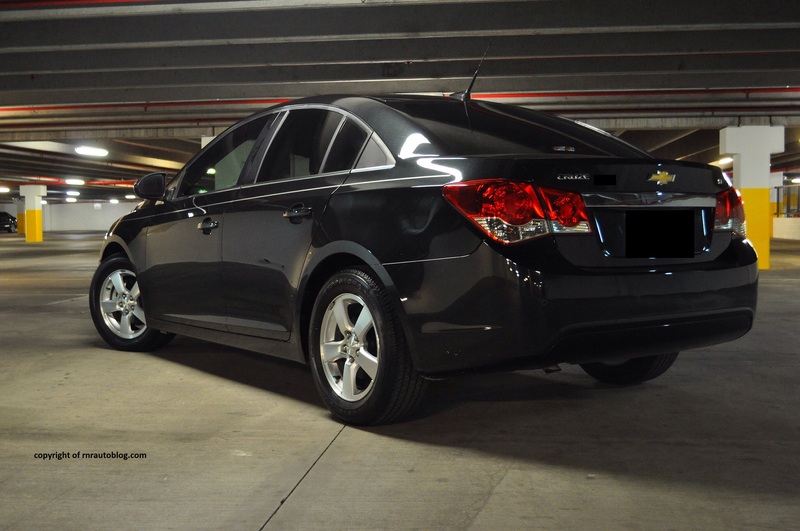 A manual transmission is available across the whole lineup except for the LTZ and the Diesel. Fuel economy is decent at 26 mpg city/38 highway. Refinement is excellent. The turbo is trashy at wide throttle though. Fit and finish does not resemble any of its predecessors from the GM’s cost cutting days. There are some panel gaps, but other than that, high quality is abound in the cabin. It is roomy in the front, and it was easy to get comfortable. The front red seats have the right balance. 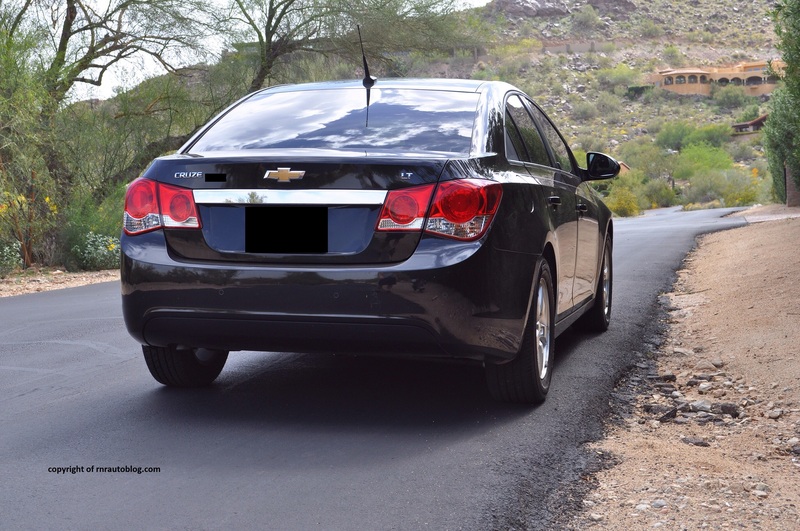 It is comfortable enough for long trips, but it has enough support in the twists and curves. The rear is cramped though. The air conditioning does not reach the back readily, which is unfortunate for the rear passengers. 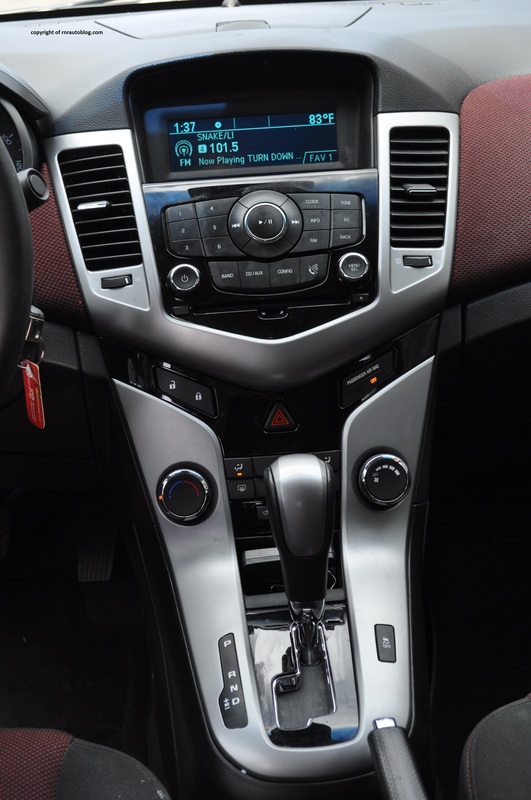 The controls are intuitive, but the AC controls are right in front of the gear shifter and are low.They force you to take your eyes off the road. The trunk is commodious for such a small sedan. Cabin storage is lacking compared to a Honda Civic or a Toyota Corolla. 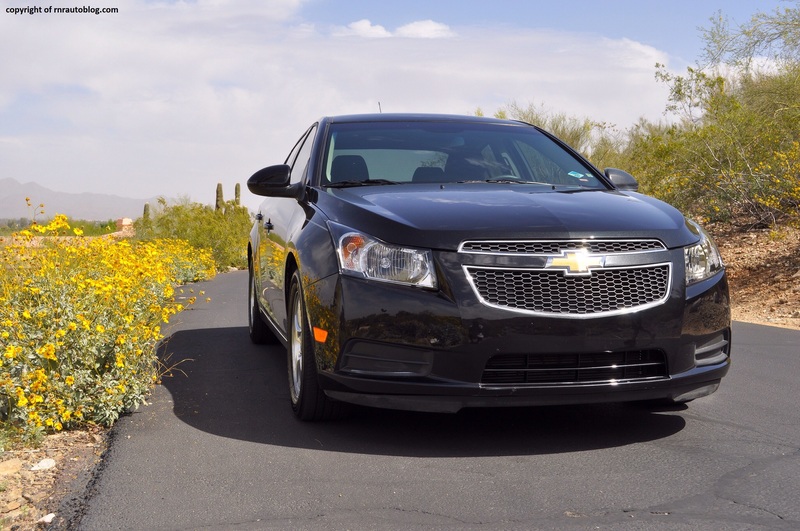 With the Cruze, Chevrolet has really come a long way. Chevrolet has really put its eggs in the basket, and it shows. What I like the best about this car is its all around competence. It is comfortable, but it is capable handling wise. 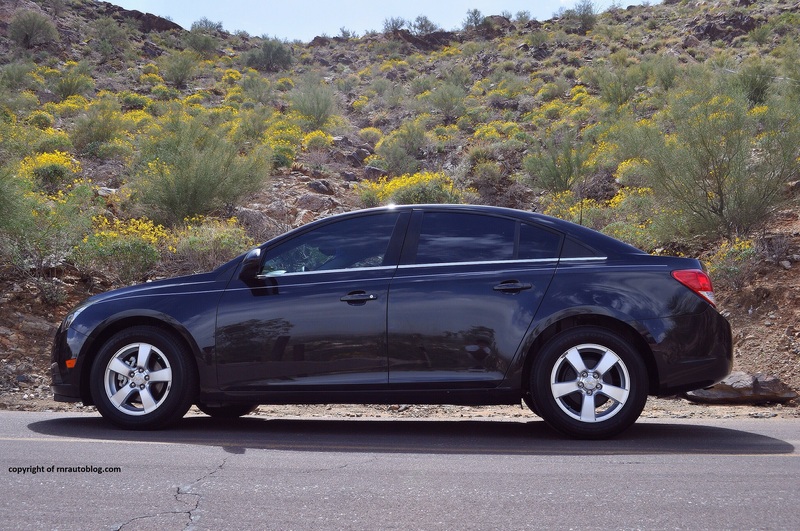 It may not be sporty in the same sense as a Mazda3 or a Ford Focus, but it is no slouch. It is a practical A to B car and it does so in a refined manner. Sure, many people will gripe that it is boring, but the way I see it, it is a good car. It sure is more interesting than a Toyota Corolla.